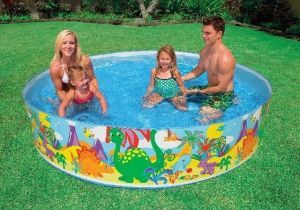 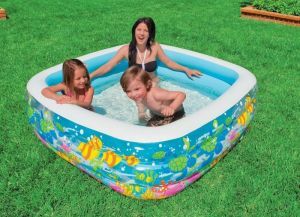 Inflatable paddling pool Aquarium Intex. 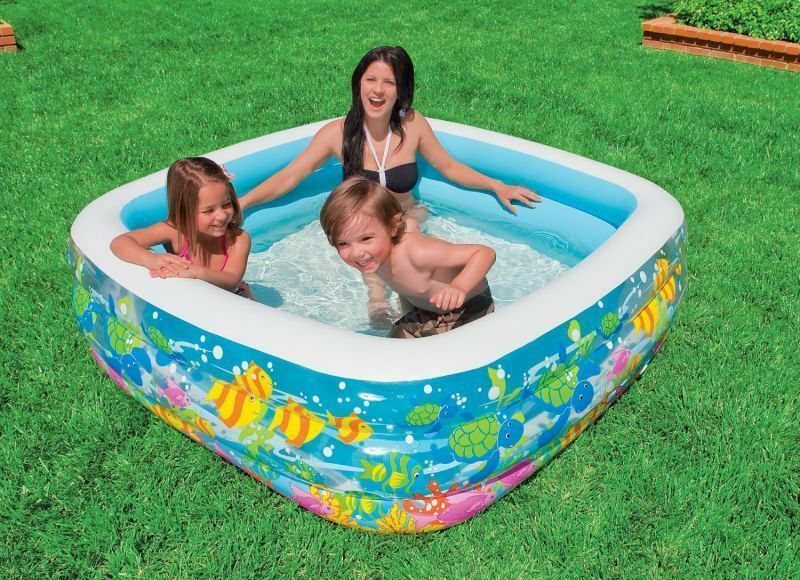 01 Month Vendor Warranty Against Manufacturing Defects. 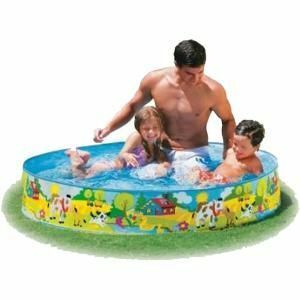 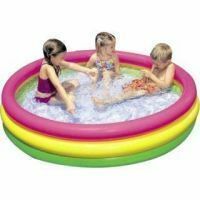 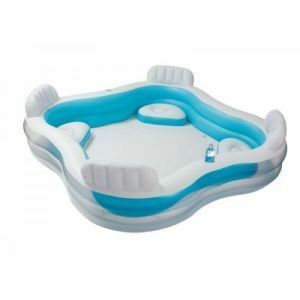 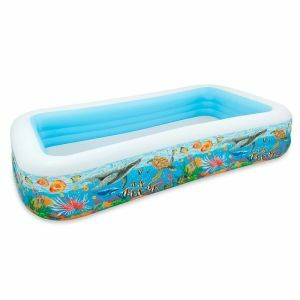 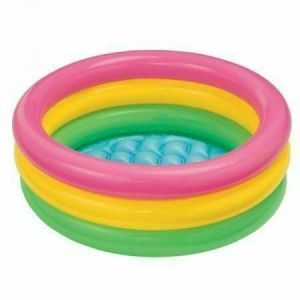 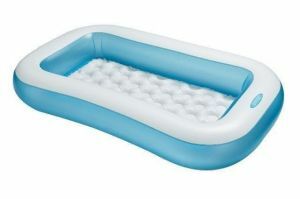 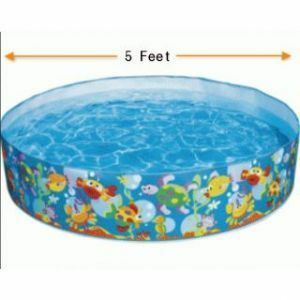 Intex Non Inflatable 8 Feet Pool 58472.